Enabling healthcare professionals to deliver quality patient care in a secure and safe environment. Ready to protect your patients? Working with Divergent, we will help you to find the right patient identification, security and safety solutions to give you relief from those challenges and meet the needs of your organization, staff and patients in your care. 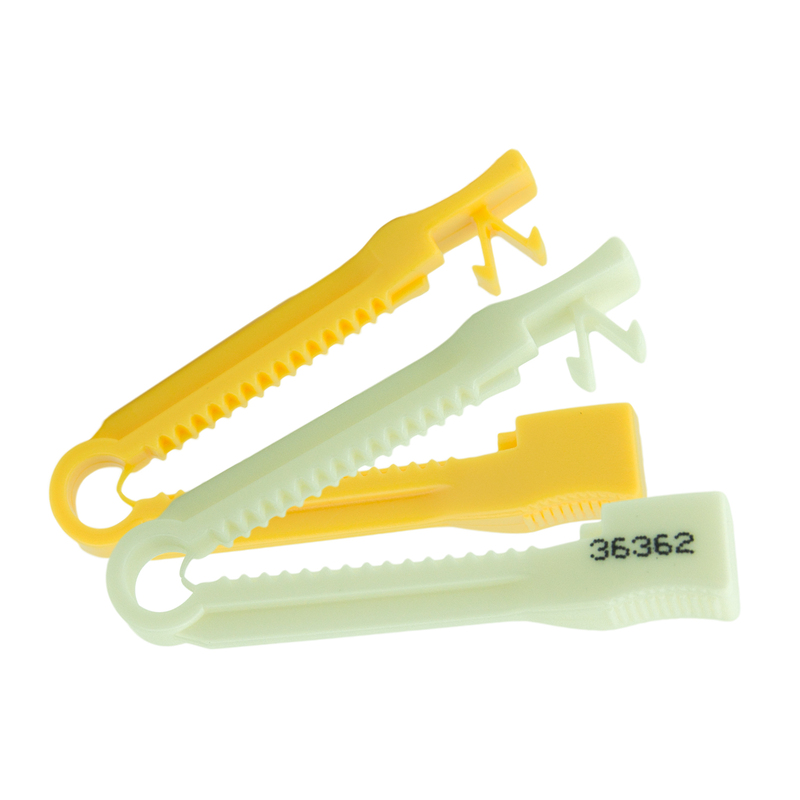 The Divergent designed tamper resistant clamps is safe, disposable, easy-to-apply, sterile, and latex free. The secure finger grips prevents slipping during application. The smooth and rounded surface prevents snags on clothing or linens. 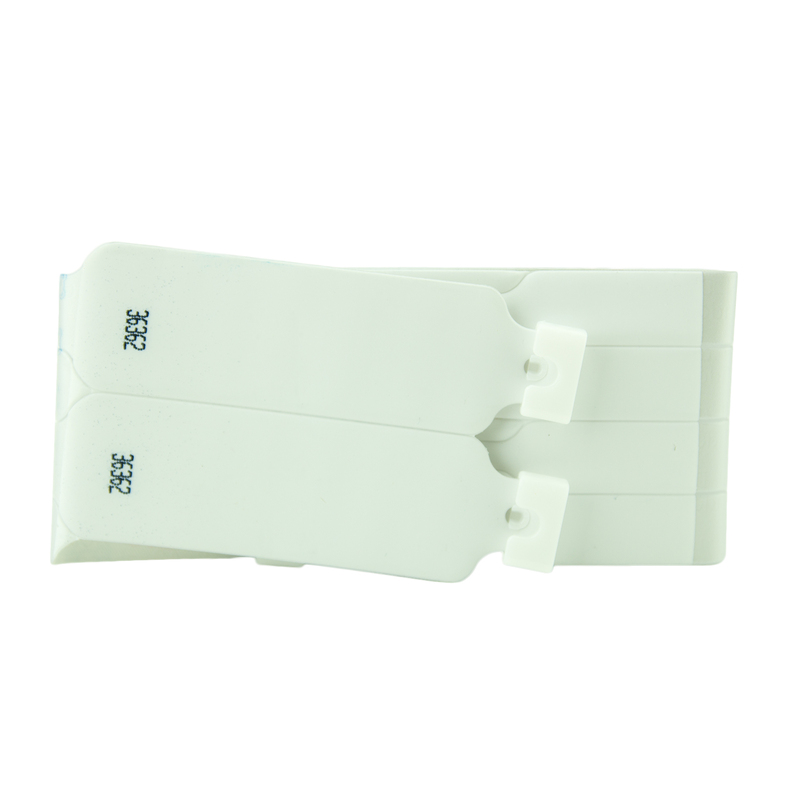 The clamps are compatible with a wide range for RFID umbilical style security tags. Shocked at the price of cutters! Divergent has a solution that is cost effective. 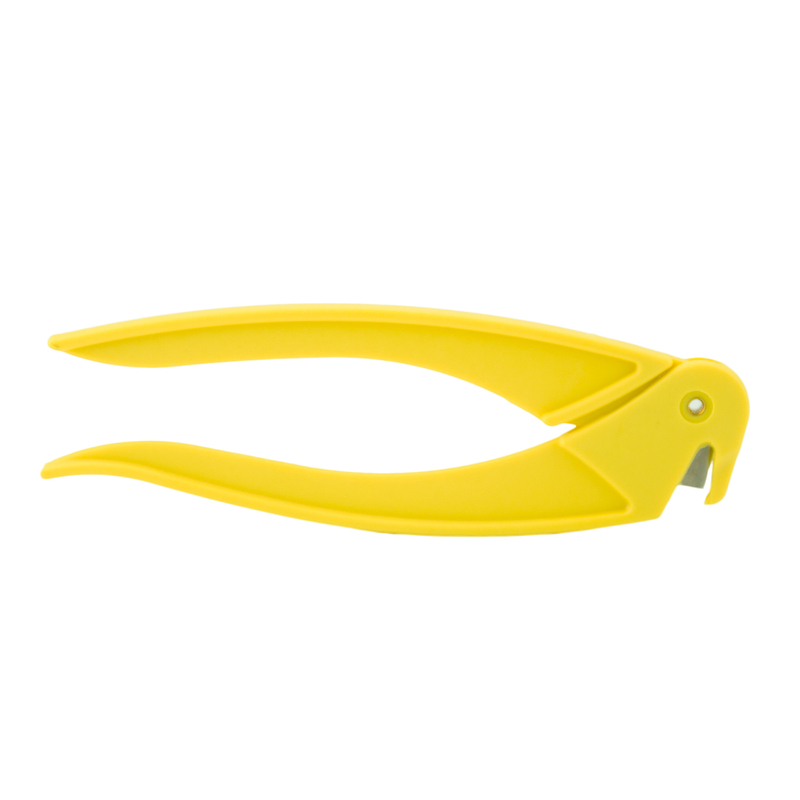 The umbili-CUTTER provides for a smooth, effective cut of the umbilical clamp. It includes a unique “beak” to help secure the cutter when cutting across clamps with RFID tags inserted in hinge. The cutters are supplied individual packaged, and sterilized. Divergent offers a full range of patient identification bands that provide superior solutions for the safe and efficient identification of patients in your care. Positive identification and patient safety solutions help clinical staff to improve the safety and care of patients at critical points and reduce the risk of potential clinical errors. Our crib cards provide all the pertinent birth information for the newborn in a convenient format for the care provider at a glance. 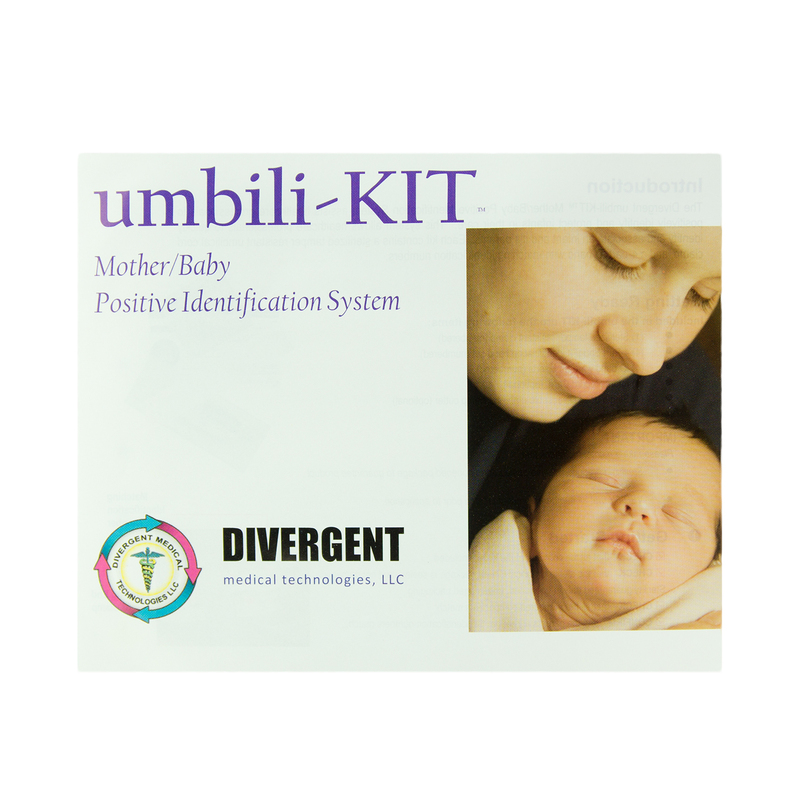 The Divergent cards are integral part of the umbili-KIT positive identification system when combined with the matching number labels. For the parents, the cards are a valuable keepsake for building memories. 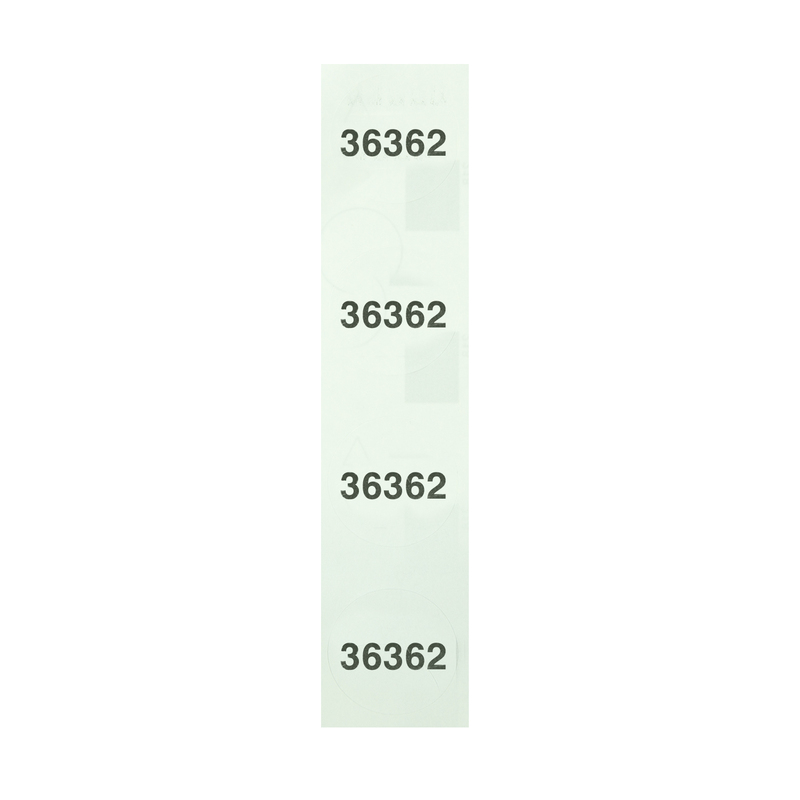 Another optional component of the Divergent umbili-KIT positive identification systems is the 4-part “matching number” stick-on label set. 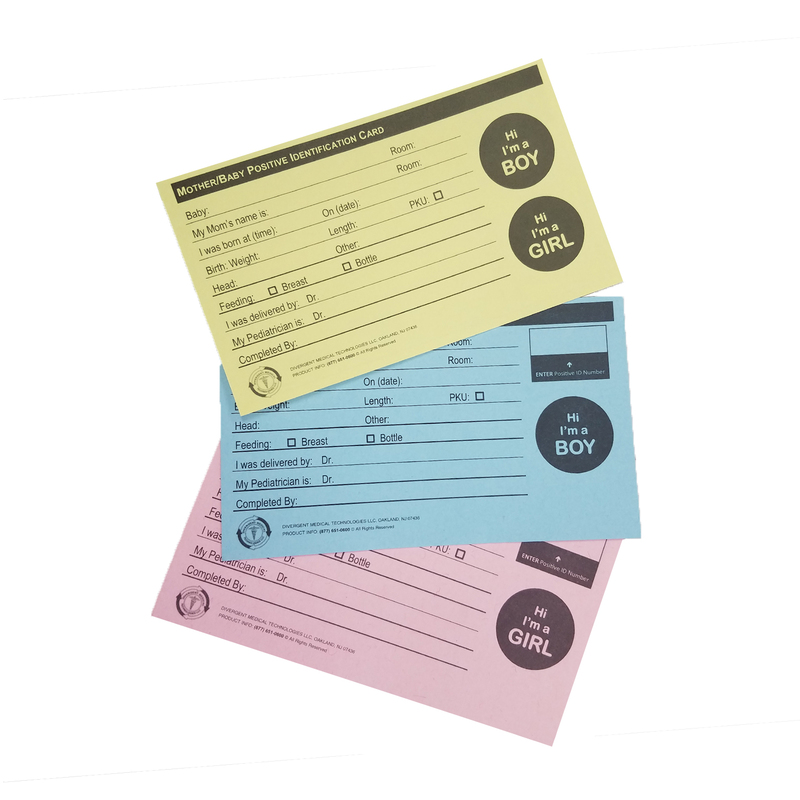 The labels can be used on the charts, crib card, or other important patient documents. Once again, assisting the clinical staff to improve patient identification and safety.